LDCad recommends you to memorize some of these shortcuts to be more productive. As always, keyboard shortcuts will help you quickly access features otherwise buried in menus. As a quick note: Cursor location determines what a keyboard shortcut will do. Just look at headings below to see where a shortcut can be used. 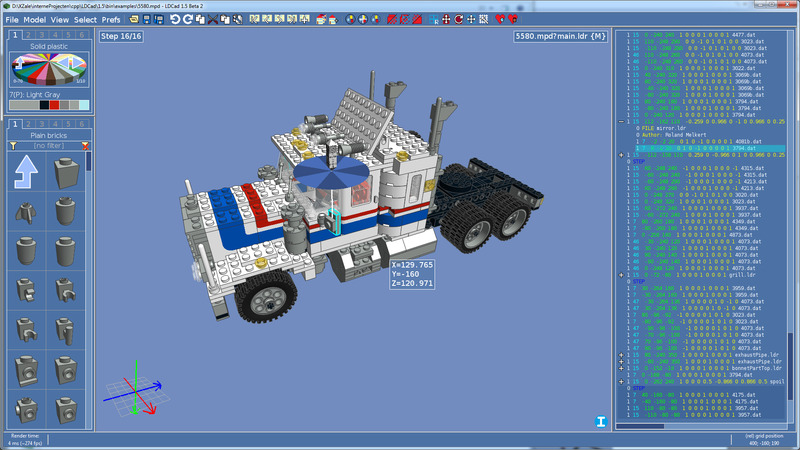 LDCad is an interactive 3D editing software for editing LDraw (virtual lego) in real-time. What is your favorite LDCad hotkey? Do you have any useful tips for program? Let other users know below.